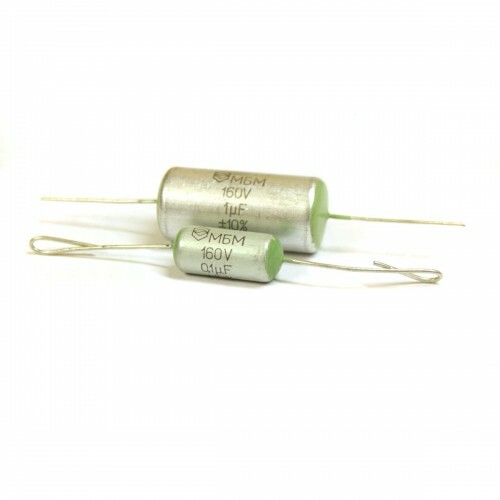 MBM PIO (paper in oil metalized hermetically sealed capacitors). Low-voltage, low-frequency, capacitors with organic dielectric (paper). Great choice for building guitar amps (point-to-point soldering, turret board soldering), amp tone stacks, EQs, guitar tone stack and so on. Aluminium housing, copper clad leads. 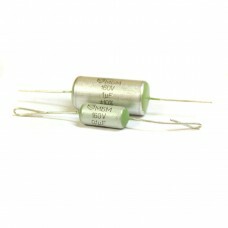 Great alternative for modern capacitors.